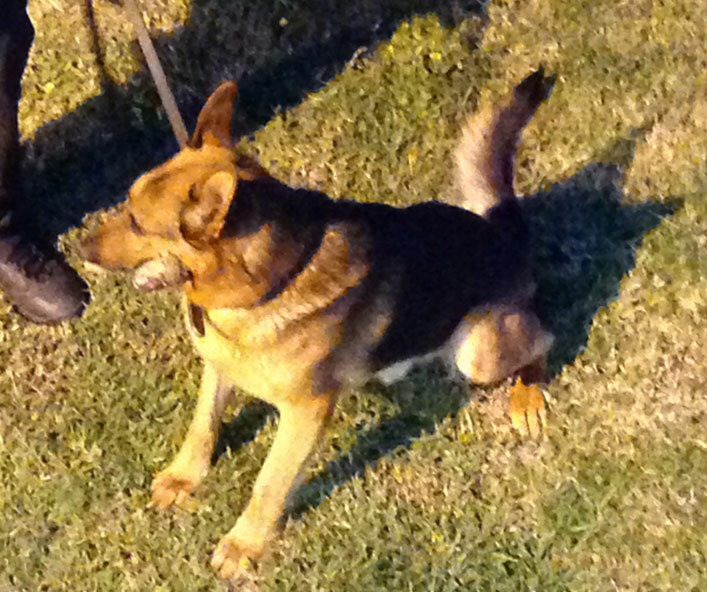 This week was the K-9 unit. We met at the City of Allen K-9 training facility. The evening was a series of overviews and demonstrations. The weather cooperated for what was an enjoyable evening outside before the rains came. 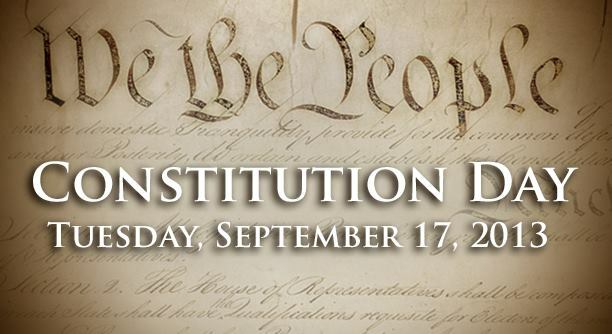 Today is the 226th anniversary of the signing of the U.S. Constitution. The Constitution is the official contract between the citizens of the United States. The Federal Government, Executive, Legislative and Judical Branches are not legal parties of the Constitutional Contract. The Constitutional contract defined how the Federal Government was to be structured. The Constitution is the contract in which government is given the authority to operate. No one can change the contract without express written permission by the contracted parties. We the People are the contracted parties. 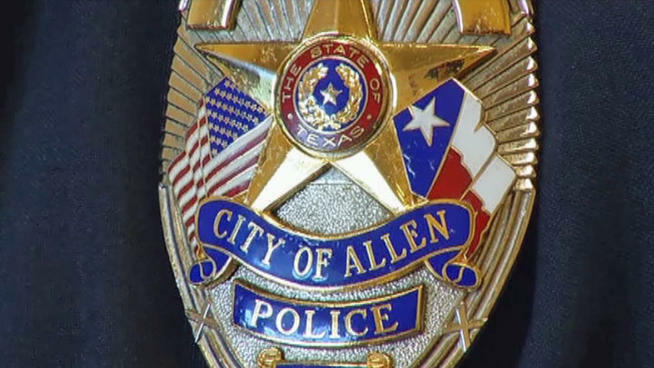 The second week of Citizens Police Academy covered an overview of the Allen Police Department and the general job requirements of a police officer. The Allen Chief of Police, Brian Harvey, started the night out by providing an introduction of himself and the general state of affairs within the community. As part of his overview he provided a couple of interesting facts. Overall crime for Allen is down over 12% this year compared to last year. Considering Allen is already listed as one of the safest cities, this is a remarkable statistic. I live in Allen, Texas. For ya’ll not familiar with Allen, we are a northern suburb of Dallas. And yes, we are home to the infamous Eagle Stadium, but that is post for another day. We have lived and been active in our home town for many years. I have always wanted to attend the Citizens Police Academy (CPA). CPA is a 13 week program that meets one night a week. 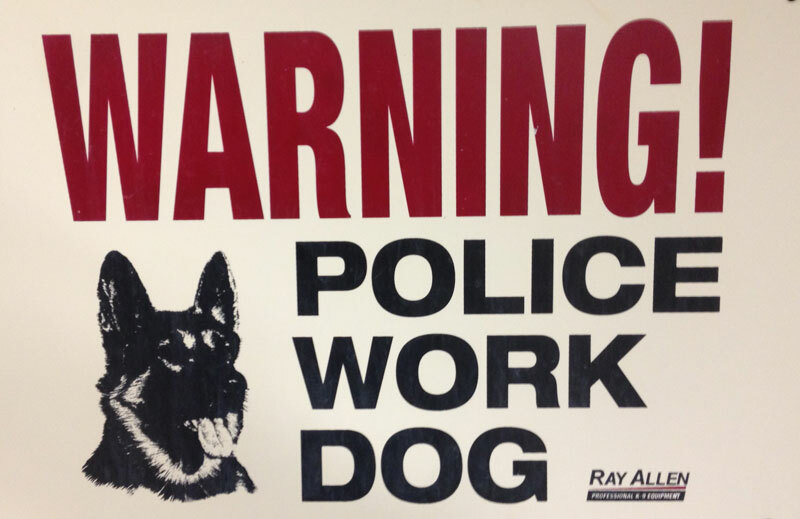 The purpose of the academy is to educate the public on the workings of the Police Department. One of the reason Allen is recognized as a one of the Top 10 Communities to live in is the Comprehensive Plan. The Comprehensive Plan is the road map which establishes the goals and direction of the city for the next 15 years. The city of Allen is updating the Comprehensive Plan. Most importantly, we need all citizens to provide input. Please invest time in our city and go to AllenIdeas.com and provide input. Your comments and opinions are critical to the city’s growth and direction. 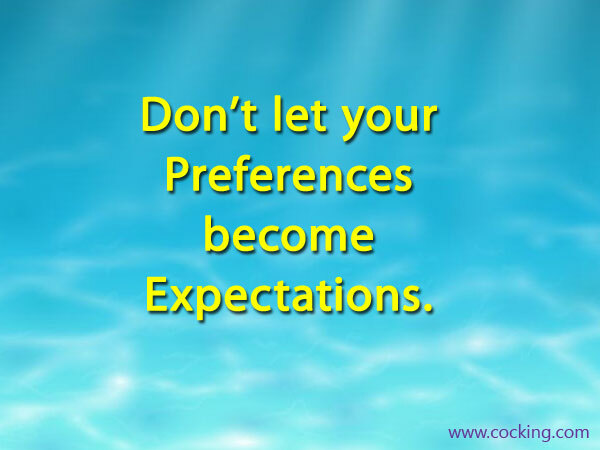 Don’t let your preferences become expectations. We all have preferences. We like things done the way we want them done. The problem is when we begin to expect others to do things by our preference. It is an upset waiting to happen.